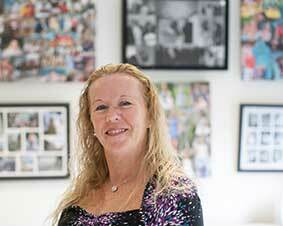 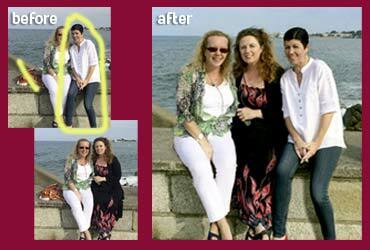 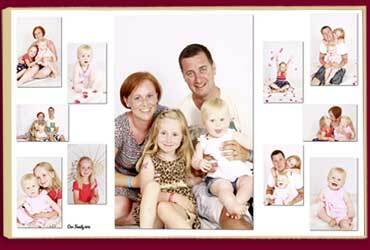 Pictorium is owned and managed by Sharon Slowey, who has over 25 years experience working with photographs, is an expert in digital post production techniques & has extensive graphic design experience. 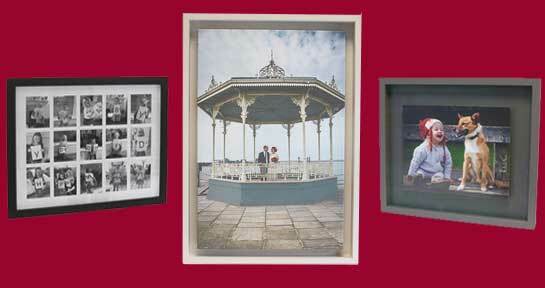 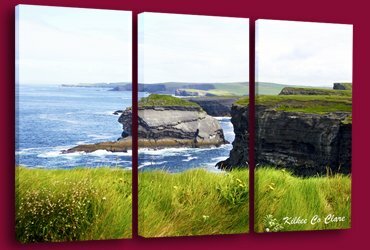 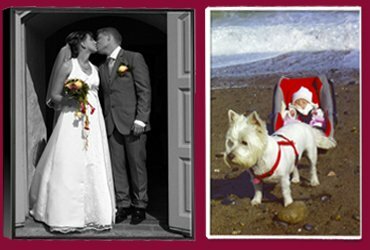 Established in 2011, Pictorium has quickly established itself as as one of Irelands leading full service photo print shops. 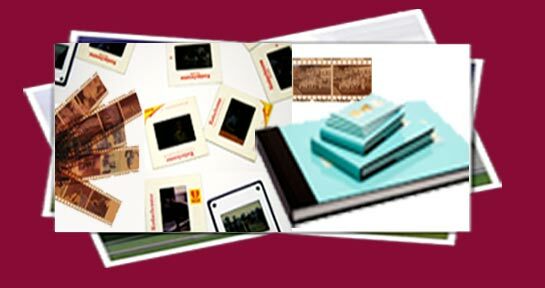 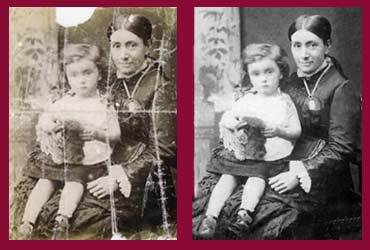 From photo restoration; editing & retouching photos, personalised photo collages & bespoke art, through to photographic printing, printing onto canvas, & photo frames, we are definitely all about the photos! 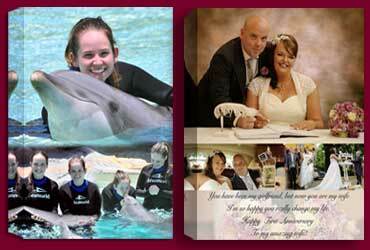 We work with customers nationally and internationally.